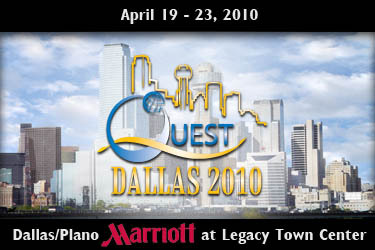 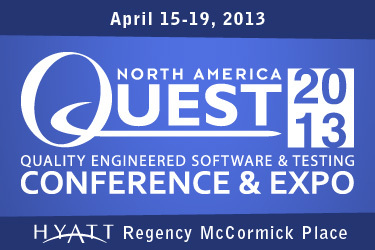 What can you expect at a QUEST Conference and EXPO? 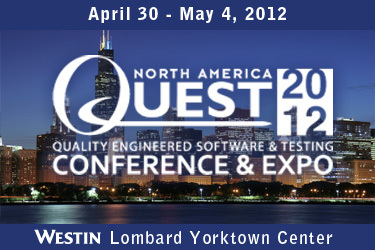 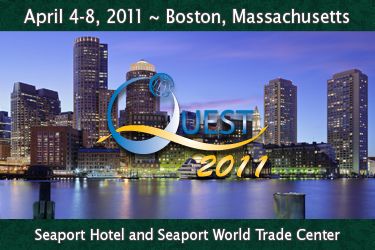 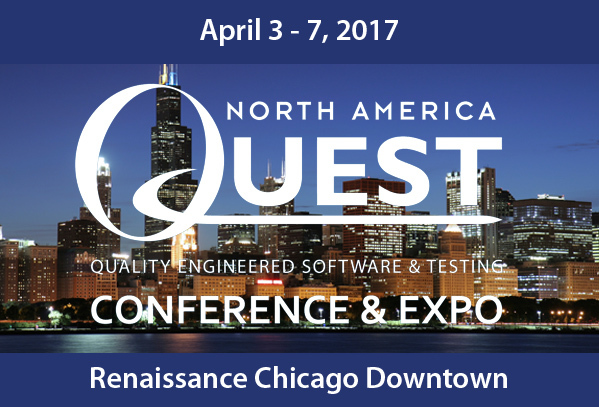 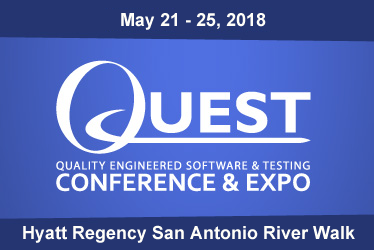 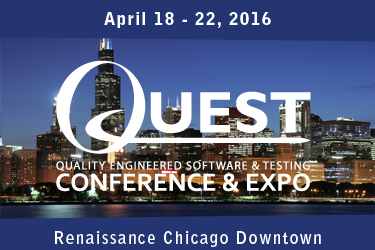 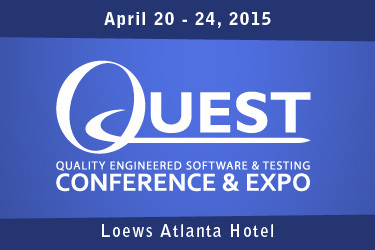 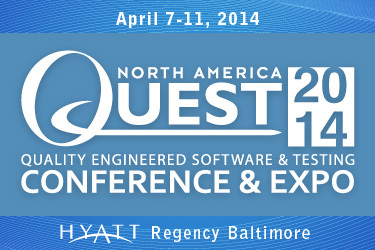 The annual QUEST Conference & EXPO is your best source for new technologies and proven methods for Quality Engineered Software and Testing. 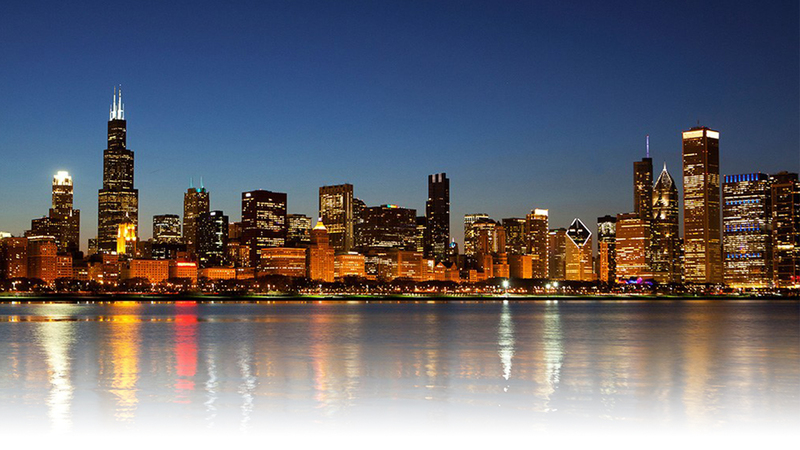 Thought leaders, evangelists, innovative practitioners, and IT professionals from across North America gather together each spring for a week of classes, tutorials, educational sessions, hand-on workshops, discussions groups, EXPO, and networking events.